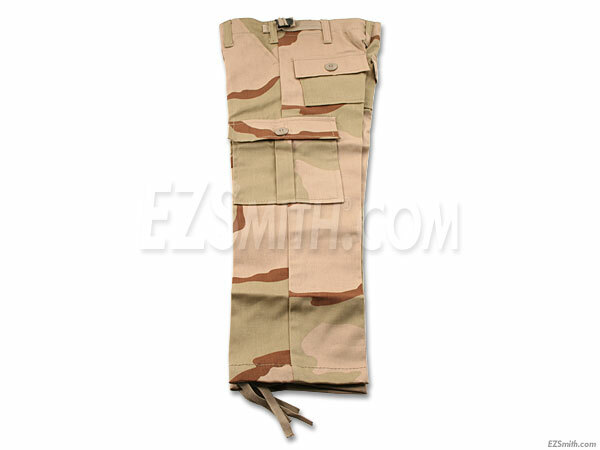 Our GI Junior line offers a really cool kids BDU tri-color camo pant. This item features a 55/45 cotton/poly blend with adjustable waist tabs and ankle drawstrings. If you have a child or grandchild, dress them up in these and they'll feel just like one of their action hero's. Plus, these make great outdoor pants for hunting, fishing, camping and much more. 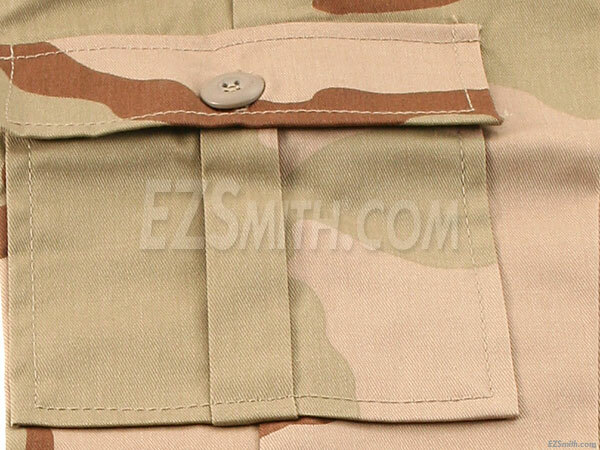 Inseam - Up to 18-1/2"